Hello a very warm welcome to the Charterhouse Team! 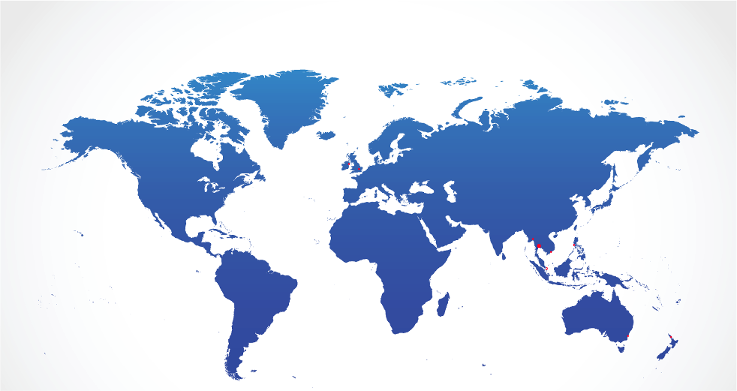 We are a Eurasian group based in Bangkok represented in Europe (United Kingdom), Asia (Bangkok, Singapore, Hong Kong, Vietnam, Philippines, Myanmar, Cambodia), and Australasia (Australia/New Zealand). This group is divided into two divisions, one of which provides Bank Instruments and Financial Trading capabilities . We currently arrange for both BGs & SBLCs to our Clients who utilise these through their own credit line facilities for the purpose of raising real funding for their much loved projects . We also offer exclusive guidance for the introduction to an extremely reliable financial European trading platform for unlimited client funds with a minimum of 5 million Euros. The other division provides Commodities. We provide the actual products to our clients , excluding futures. Commodities include Oil Products, Gold, Precious Metals, Coal, Scrap Metal, Rice, Sugar, and custom requirements. We appreciate you stopping by to have a look at our site. If you or your esteemed company are in need of assistance and are looking for further factual information please do not hesitate to raise your enquiry through the linked email address . One of the Charterhouse Team will reply . We will get a response back to you during office hours as soon as possible .